John Cusack is an actor, producer and screenwriter. 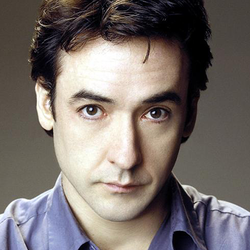 Cusack is beloved for his early work from the 1980's, most notably the films "Better Off Dead" and "Say Anything". He later starred in fan favorite films such as "High Fidelity", "Grosse Pointe Blank", "Being John Malkovich", "1408", "2012", "Hot Tub Time Machine" and "The Raven".